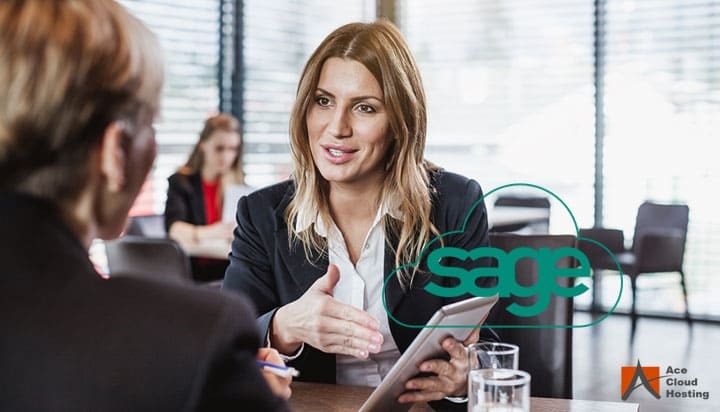 Sage is one of the market leaders for providing software for integrated accounting, payroll systems, payments systems, and Enterprise Resource Planning (ERP). Sage software enables the user to access all the business-related data and processes critical to your business from a single platform. However, the demands of the businesses are unquenchable and ever increasing. Businesses, today, are always looking for smarter solutions which not only add value to their companies but, also, enhance their efficiency. 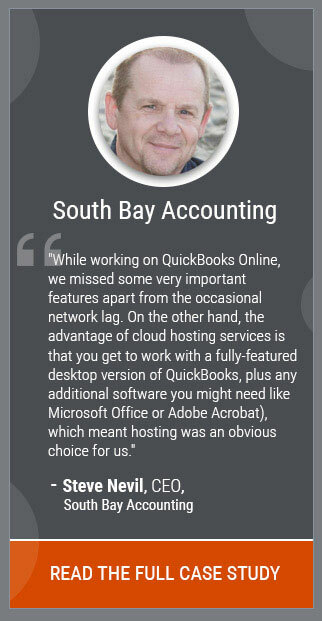 Sage software is capable of meeting most of the necessities of businesses, but there are still some limits to the software. It is not possible for Sage to do everything. Here, add-ons come as a rescue. A fantastic number of add-ons are available, not only to help the businesses save money, but also to maintain accurate data, share data securely, and many more. Bilendo allows users to make payments and create invoices in real-time easily. According to Bilendo, they step-in where Sage stops. The essential functions of Bilendo are – output management, receivables management, accounts receivables and many more. GetMyInvoices offers a central hub to manage the invoices. It fetches invoices automatically from online portals, e-mails, and, enables the users to scan receipts with the help of a smartphone. Moreover, it offers the ability to sync the invoices with the Sage software. Stripe enables its users to make payments directly from the invoices with the help of a “Pay Now” button. Payments are automatically matched with the invoices in real-time which ensures that the user finances are up to date. SalesSeek is a visual online sales and marketing software specially designed for small and medium-sized businesses. The platform provides email marketing automation, contact management, task management, web analytics and many others which aligns the marketing and accounting processes effortlessly. Capsule offers the ability to get a complete view of the business, where all kind of contacts can be maintained in one place. Moreover, it enables the user to manage their sales pipeline, create reports and organize their business and teams. OnePage CRM is an easy to use sales CRM primarily for small to medium sized businesses which helps in managing deals efficiently. It creates invoices and contacts without any effort and thus saves time. Clockodo is a time tracking add-on which monitors the time entry of a client, service or a project. It, also, has a feature to track time for each project and customer that enables to generate several reports and sort them according to the needs of the user. DataQuick is an inventory management software which provides dynamically calculated reorder points and automatic color coding for each product like understock, overstock, stock reorder and many more. It also helps to transfer the inventory between multiple locations with few clicks. SkuVault is an inventory and warehouse management system which takes the separate warehousing systems of a company and combines them to create a single system with the ability to monitor and sync in real-time. Payment Evolution is an easy to use payroll software for small and mid-sized businesses. It has features like invoicing, bill payments, staff payments generating reports and many more which makes the payroll process smooth. DBSync is a provider of tools for data management, replication, and application integration with various software. With powerful capabilities of extract, transform and load along with pre-built maps, DBSync allows to synchronize information easily. Zynk Workflow enables the user to easily create workflows which can run automatically in the background for performing any task. It can, not only, download orders from eCommerce store but, also, can send inventory information as well as update customer email list as and when required. 9 Spokes helps to make the decision-making process measurable and smoother as it provides a smart dashboard containing critical metrics of the crucial areas of the business. Analytical reports make it easy for the user to make the right decisions for managing and growing business. CashPundit is an award-winning Cash Flow Management software which identifies the shortfalls in cash balances and reports it to the user so that necessary actions can be taken well in time. It also offers reports on sales, receivables, cash inflow and outflow and cash flow statements. It is like a CRM for Cash Flow Management. Syft is an analytical reporting add-on that can monitor business performance and empowers decision-making ability. 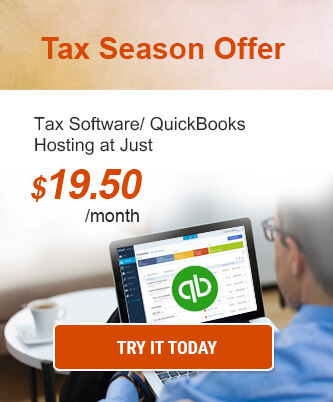 It provides management accounts, instant ratios of the accounting data. It also generates branded PDF and Excel reports in a single click. AutoEntry automates data entry and documents bills, receipts, sale invoices, and card statements. It enables users to submit the documents with ease and remove standard errors along with smart analytics and auto-publishing. Receipt Bank is a one-stop solution to manage all the business expenses. It caters small businesses and assists in maintaining their costs. It automates every task from publishing to accounting. It also enables mobility across devices which boosts productivity. Talech is a Point-of-Sale software solution which serves restaurant and retail businesses. It simplifies operations and generates reports to assist in analyzing to make better decisions. Users can track inventory, customize orders, apply discounts and manage employee hours. Epos Now is a Point-of-Sale solution provider for the hospitality and retail sector. It offers easy synchronization of sales, stock and customer accounts, and provides real-time access to the process and bespoke reports. Lightspeed retail offers mobile POS systems for retail and e-commerce businesses to manage inventory, customer preferences and sales, and generate analytical reports to get an overview of the company. Transportation, advertisements, inventory management, sales reports, and file transfers are some processes which most businesses need. That is where Sage add-ons play a crucial role and become instrumental in the smooth working of the businesses. Undoubtedly, Hosted Sage software is already studded with astonishing features, something for which it is continuously favorite among numerous categories of businesses. The technology is advancing at a quick pace and embracing newer one is the only way to stay in the game. These add-ons are highly efficient to excel and yet do not burn a hole in the pocket.